Load multiple world currencies, and lock in your exchange rate to stay in control of your spending. 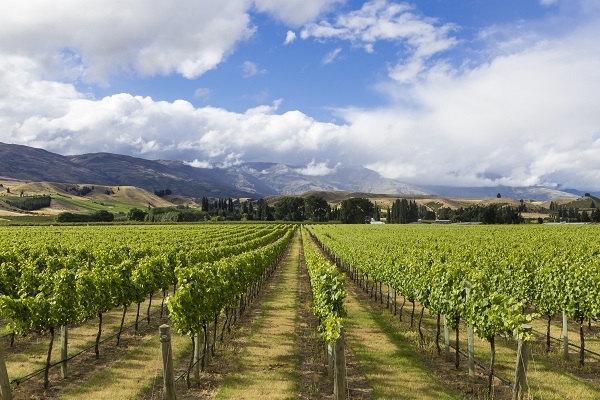 Earn 1.5 points for every dollar spent on eligible purchases overseas. Receive 24/7 support, access to emergency funds and protection from fraudulent transactions. 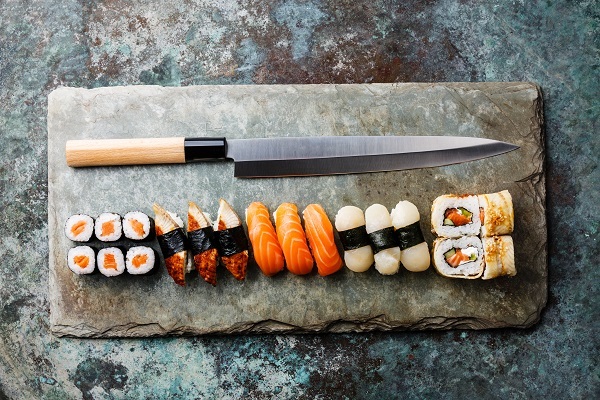 From camping under the stars in the middle of the desert to a 14-course degustation at one of the world's most exclusive restaurants, these once-in-a-lifetime activities are truly priceless. 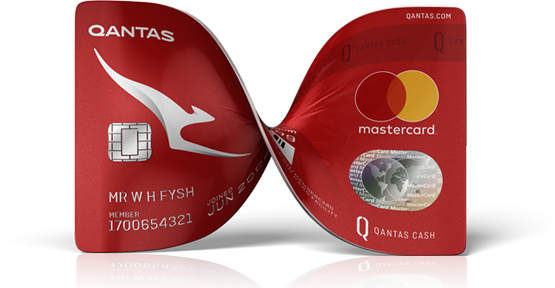 Qantas Travel Money is a prepaid Mastercard® payment facility built into the back of the Qantas Frequent Flyer Membership Card. To be eligible to receive the Qantas Card with the option of Qantas Travel Money you must be an Australian resident Qantas Frequent Flyer member 16 years of age or older. Heritage Bank Limited (AFSL 240984) (the Issuer) issues Qantas Travel Money under arrangements between it, Qantas and Mastercard Prepaid Management Services Australia Pty Limited (AFSL 386837) (a Mastercard business). Mastercard Prepaid Management Services Australia Pty Limited distributes Qantas Travel Money (together with Qantas which is an authorised representative of Mastercard Prepaid Management Services Australia Pty Limited for the purposes of providing general financial product advice with respect to Qantas Travel Money). Mastercard Prepaid Management Services Australia Pty Limited can be contacted at customercare@qantastravelmoney.com. Mastercard Prepaid Management Services Australia Pty Limited and Qantas earn foreign exchange revenue from Qantas Travel Money transactions. Mastercard Prepaid Management Services Australia Pty Limited receives a processing fee from domestic Qantas Travel Money "point of sale" transactions. Qantas receives revenue generated by Qantas Travel Money transactions based on interchange fees paid to the Issuer, deposits held by the Issuer, cardholder fee and certain rebates and incentives from Mastercard Asia/Pacific Pty Ltd. This information has been prepared without taking into account your objectives, financial situation or needs and you should consider the appropriateness of the information about the Qantas Travel Money facility having regard to those matters. A Product Disclosure Statement (PDS) in respect of Qantas Travel Money is available via qantastravelmoney.com and will also be given to applicants. A person should obtain and consider the PDS before making any decisions about whether to acquire or continue to hold the prepaid facility.